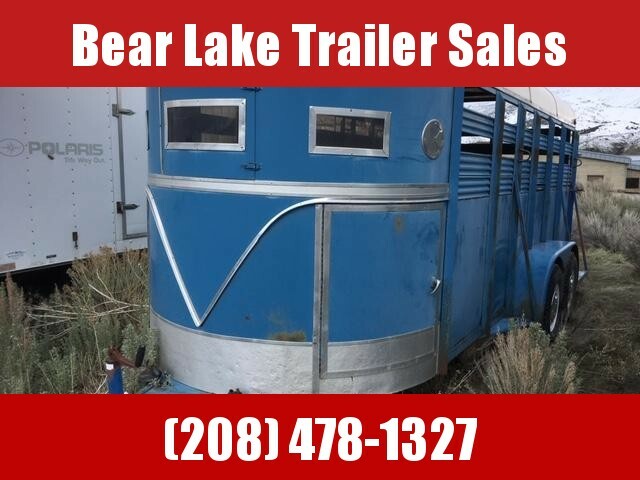 2001 Trailman Livestock trailer. 20' long. 6'8" wide. corregated steel sides that have punch out. back gate has 1/2 slide so does center gate. trailer is in good condition. 1987 17' bumper hitch stock trailer. 6' wide. 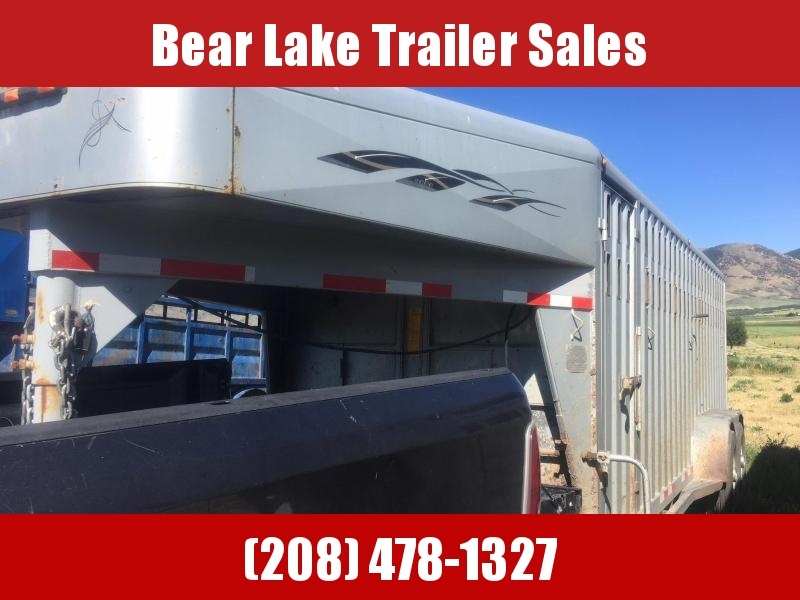 trailer is super clean and it good condition. mangers with exterior tack doors and storage under neat them. one center gate.